Posted on December 22, 2013, in Fantasy, Geek Punditry and tagged 2013, Evangeline Lilly, Howard Shore, Ian McKellan, J.R.R. 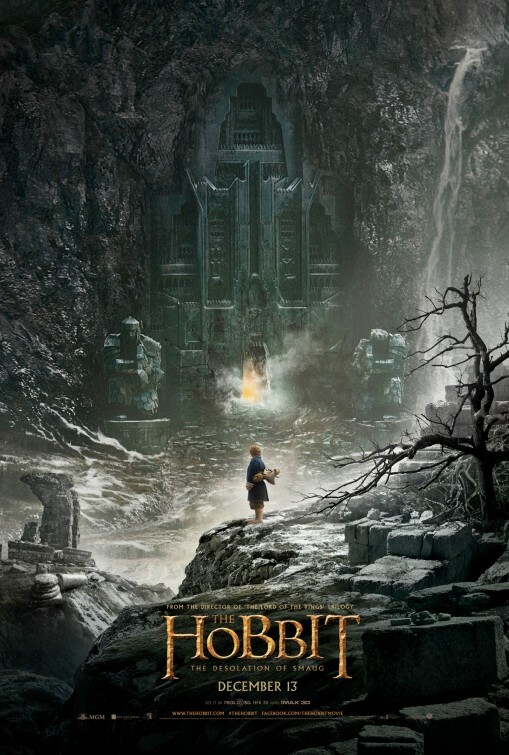 Tolkien, Lord of the Rings, Martin Freeman, Orlando Bloom, Peter Jackson, The Hobbit. Bookmark the permalink. Leave a comment.